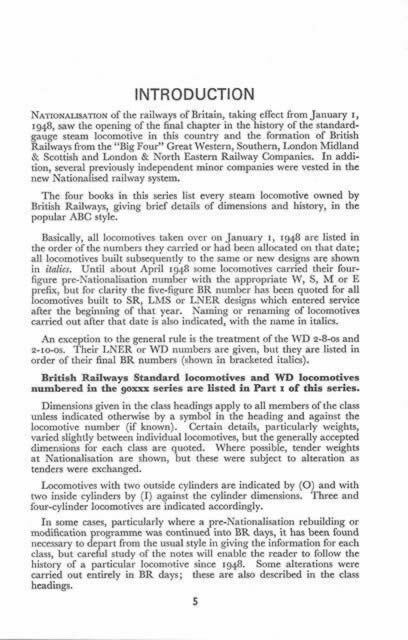 BR Steam Locomotives: From Nationalisation To Modernisation. 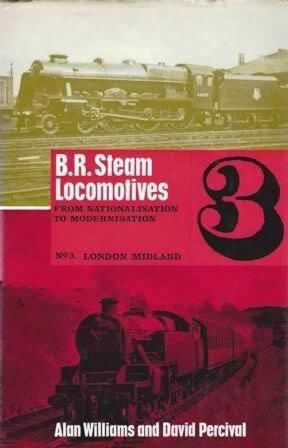 No 3, London Midland. This book is in a second hand edition which is in excellent condition, however there is slight discolouration to the sleeve and the top edge of the pages. This is a hardback edition written by Alan Williams and David Percival.